The 249 meter long self-unloading bulk carrier Yeoman Bridge allided with the 249 meter long tanker Peary Spirit on the Elbe at Brunsbüttel, Germany. The Yeoman Bridge was doing a manoever when it struck into the starboard side of the berthed Peary Spirit. 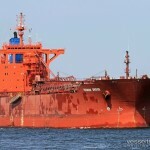 The tanker sustained a large breach over 25 meters wide above the waterline. No reports of injuries and no pollution was released. 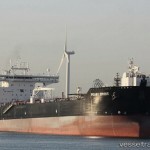 Reports state the tanker had been unloading gas at the time, but unloading operations were halted after the allision. The 172 meter long, 28611 dwt bulk carrier Tivoli ran aground off Balabac Island, Philippines. The Tivoli was headed to Ho Chi Minh from Port Moresby. No reports of injuries, damage or pollution released. Reports state the vessel was later refloated. 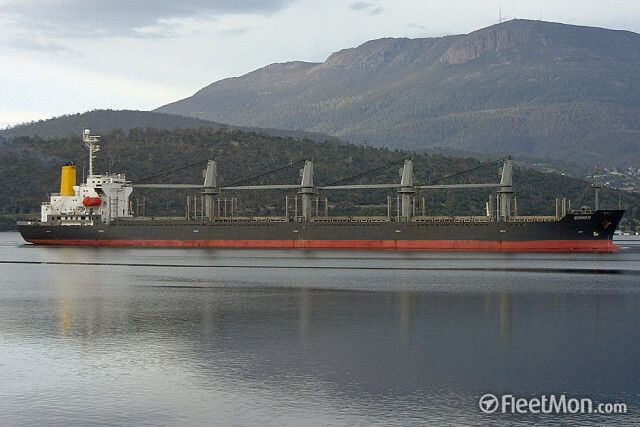 The 190 meter long, 50992 dwt bulk carrier Eleni M ran aground on the Uruguay River off Nueva Palmira, Uraguay. 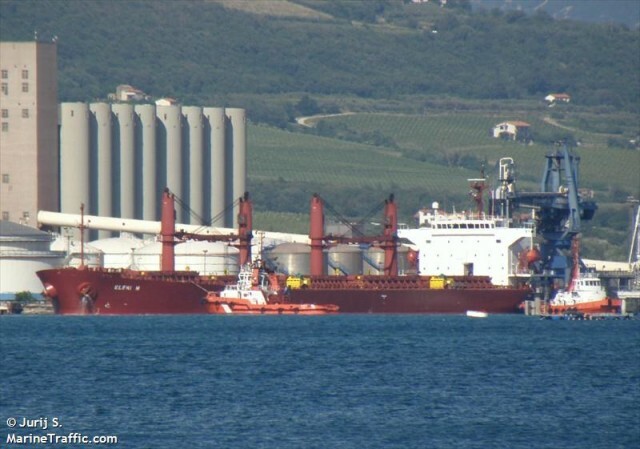 The Eleni M was en route to Las Palmas with 36000 tons of soy beans from Recalda, Argentina when the vessel ran aground. No reports of injuries. Tugs were dispatched to the scene to help refloat the Eleni M. Reports state the Eleni M was blocking traffic.